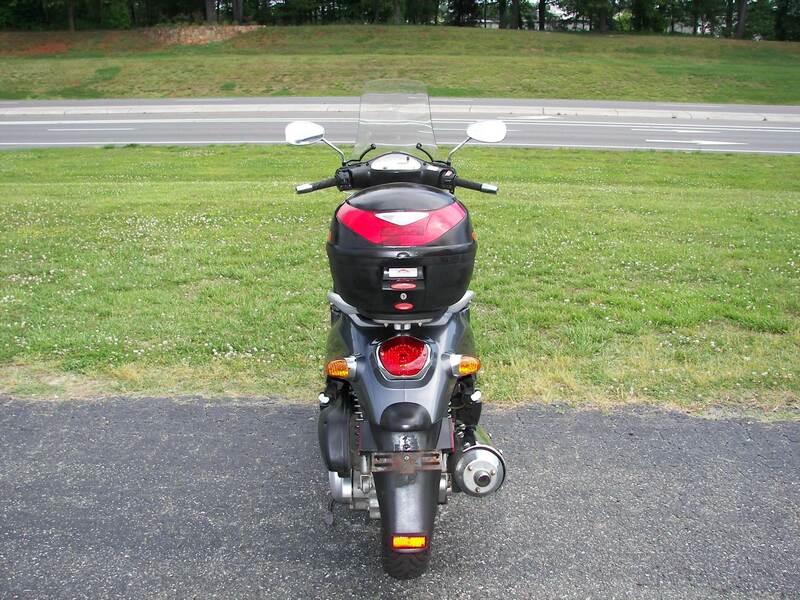 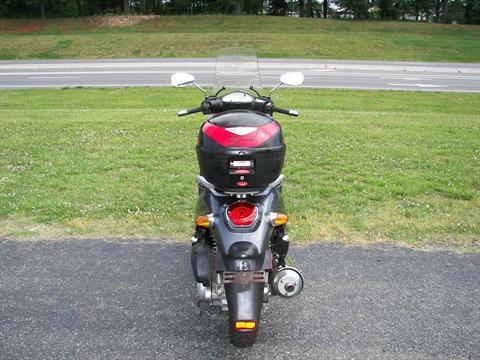 From the very beginning, KYMCO has made an impact on the US scooter market with the People scooter design. KYMCO now offers the People with a 250cc liquid cooled engine. 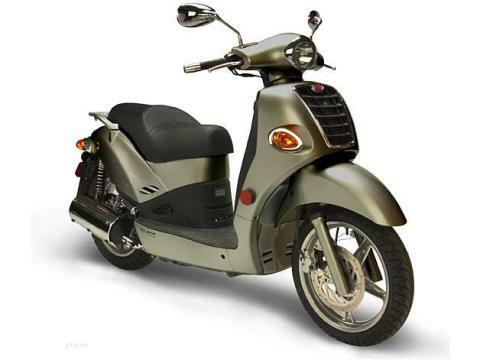 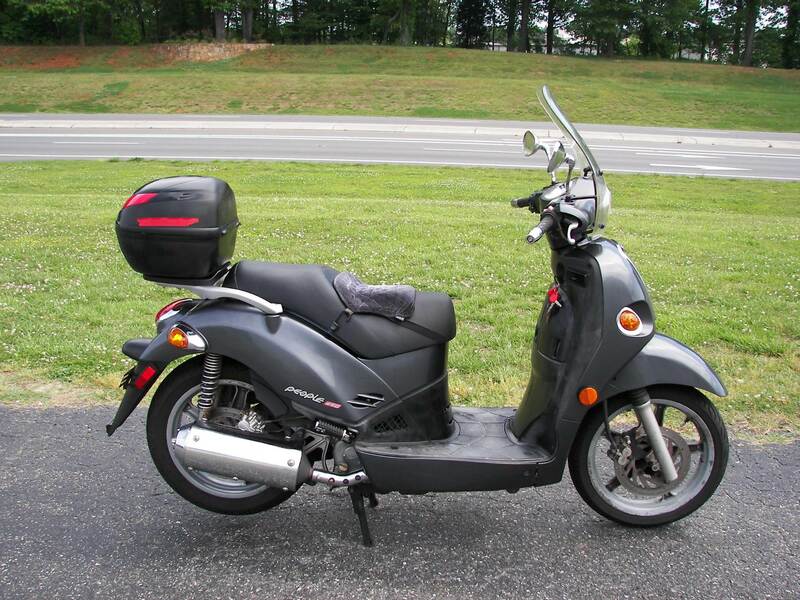 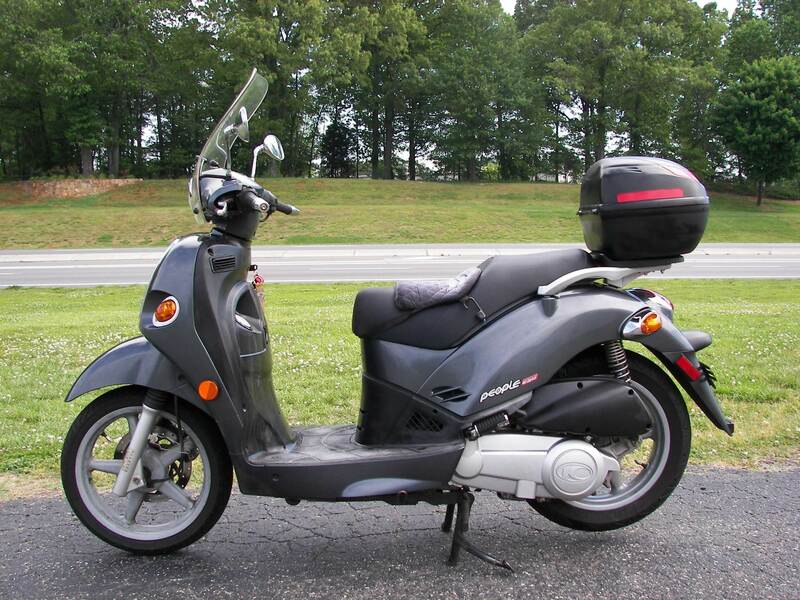 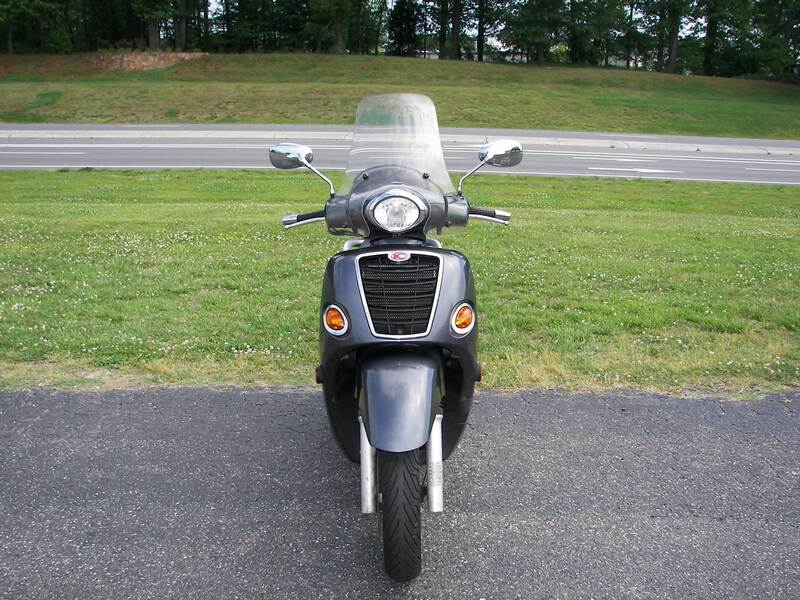 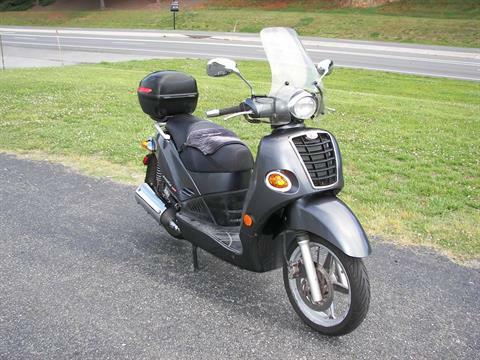 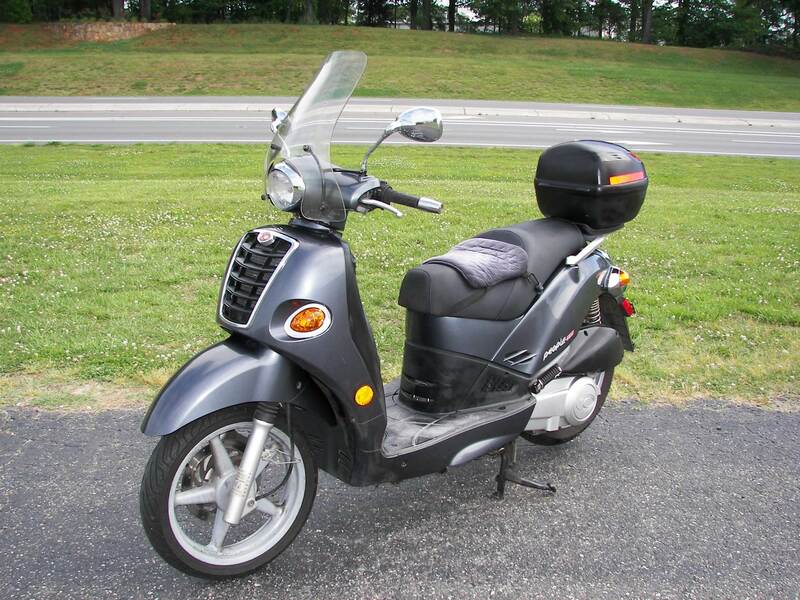 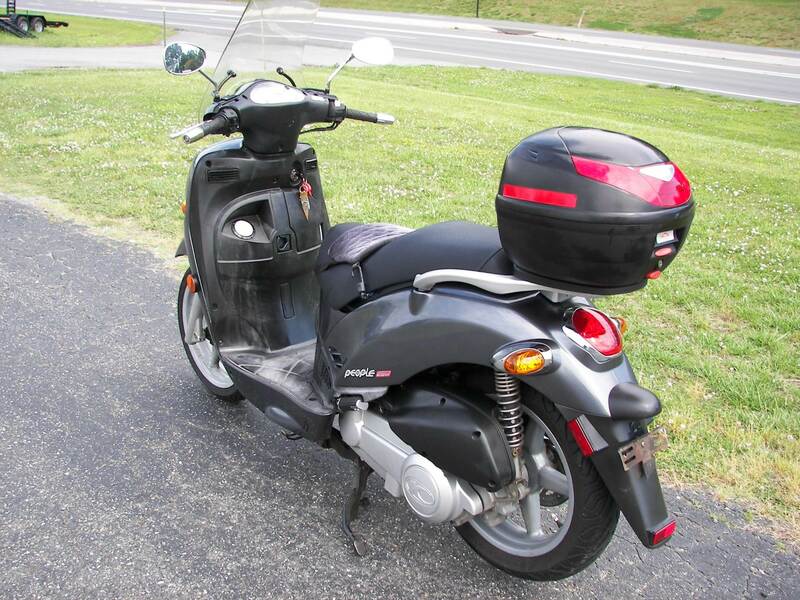 The classic design with front and rear disc brakes, under seat storage and cell phone jack will make the People 250 the bike of choice for any scooter enthusiast.